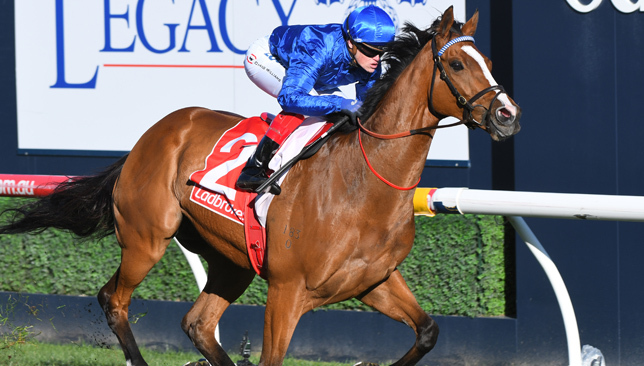 The most popular member of Godolphin’s Australian stable will again test a proven theory when he runs in Saturday’s G1 Kennedy Mile at Flemington. Hartnell has contested more top-class races than most horses in training, winning four G1s at distances from 1400m to 2400m. 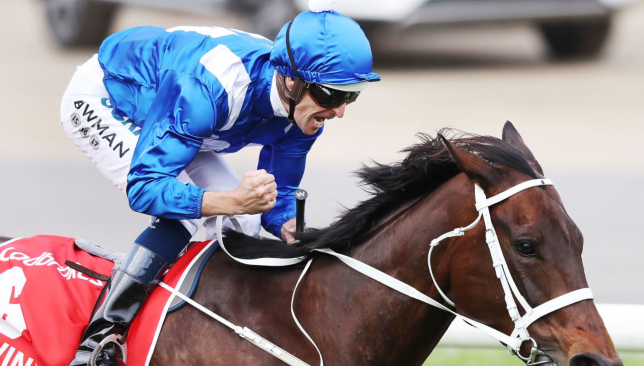 His trainer James Cummings has decided the eight-year-old is at his best up to 1600m, as he demonstrated last month when winning the G1 Epsom Handicap at Randwick. “I’ve spent a lot of time thinking about Hartnell and he’s never disappointed me over seven furlongs. Keeping him to those trips has been extremely rewarding,” Cummings said. In his only run since the Epsom, Hartnell finished second in the G1 Toorak Handicap behind Land Of Plenty to whom he conceded six kilos. “He has a 2.5kg weight turnaround with Land Of Plenty from the Toorak,” Cummings said. 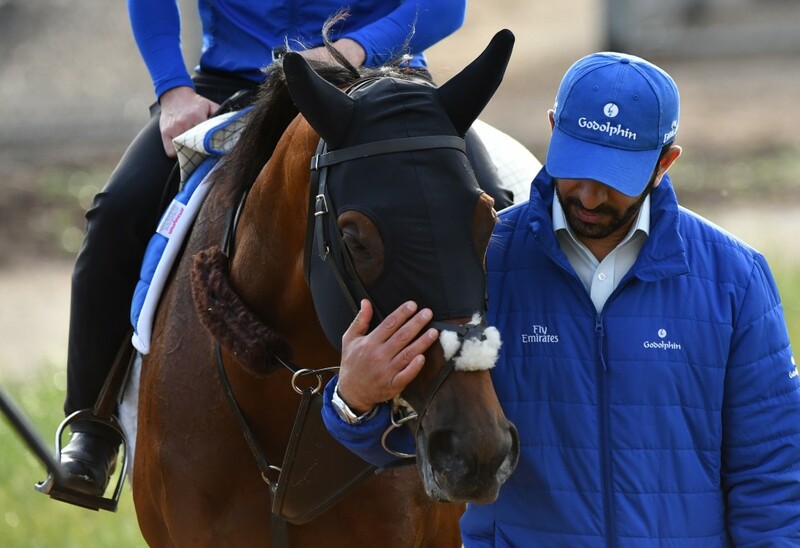 Godolphin trainer Saeed bin Suroor is looking to Thunder Snow to continue his excellent run of international results in Saturday’s Breeders’ Cup Classic at Churchill Downs. The trainer has been in fine form on a worldwide scale with Royal Meeting landing a French Group One on Sunday, while both Best Solution and Benbatl have struck at the highest level in Australia in recent weeks, with the latter also chasing home record-breaker Winx in the Cox Plate over the weekend. 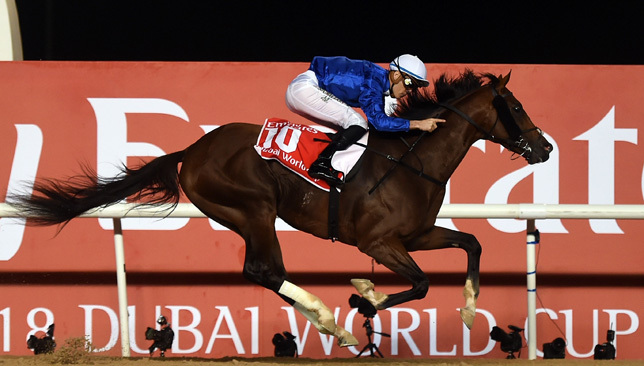 Thunder Snow was an impressive winner of the Dubai World Cup at Meydan back in March and has been trained for this race, making his comeback in the Juddmonte International at York before finishing second in the Jockey Club Gold Cup at Belmont in his two prep runs. The Helmet colt enjoyed a spin around the Kentucky track on Monday morning and Bin Suroor is anticipating a bold show for the Godolphin team. He said: “I’ve always liked the qualities of this horse. “He has a good turn of foot which you need in the race. He’s always been a very sound horse, healthy and happy. He gives you everything and he has a big heart. These are the things I like about him. “When I first took him on to the dirt in Dubai, it was quite scary the fractions he clocked and since then everything has been geared towards preparing him for the Classic. “Sheikh Mohammed thought the best course was to give him a break and then get him ready for this. “He lost two shoes in the Juddmonte, but came back well to run a very good race at Belmont in the Jockey Club, where he finished a very good second. Connections will be hoping he fares better than the last time he ran at Churchill Downs, when he pulled up after leaving the stalls in the 2017 Kentucky Derby. Thunder Snow was not the only British-trained contender on show on Monday, with the headline acts of Enable and Roaring Lion also strutting their stuff.